Medical cannabis presents our state with the possibility of bringing healing to those who suffer from seizures, cancer, PTSD and many other debilitating illnesses. 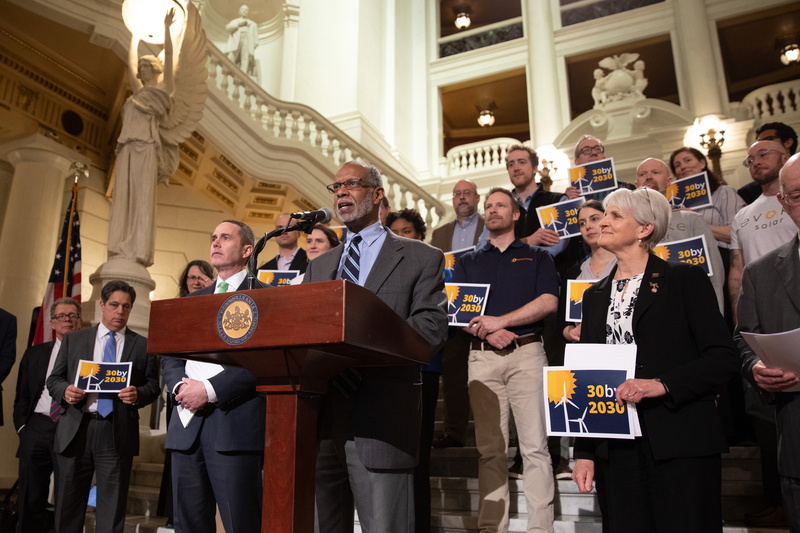 It also provides Pennsylvania with opportunities for further economic growth through new jobs and increased tax revenue. 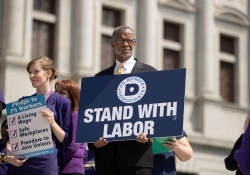 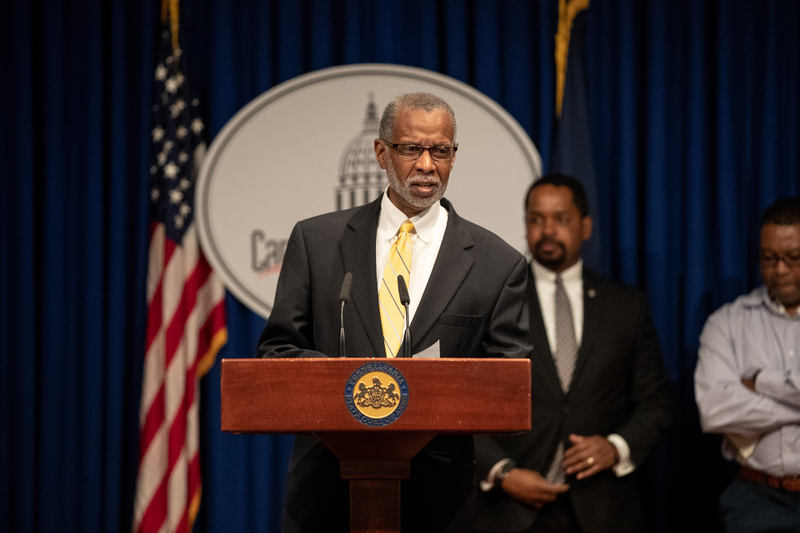 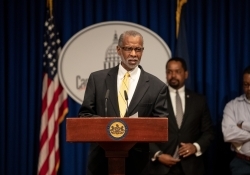 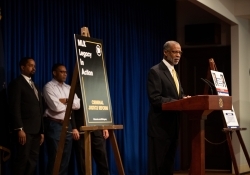 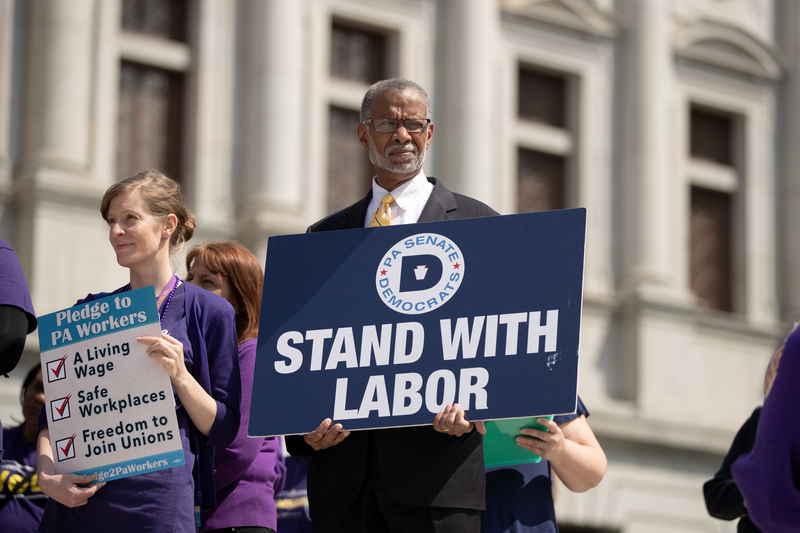 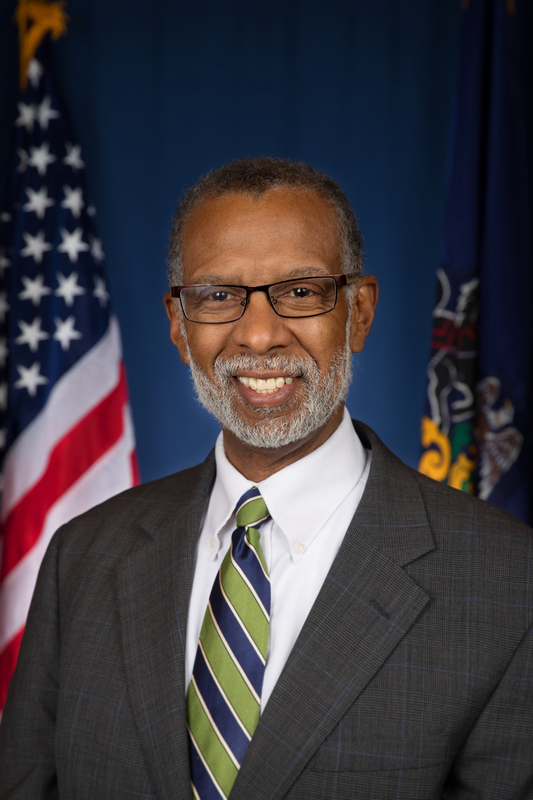 Senator Haywood supports the legalization of medical marijuana in Pennsylvania, and is a co-sponsor of Senate Bill 3, which passed in the Senate on 14 May 2015.